Health care is a stressful vocation; employees must make instant decisions in emergencies and work around the clock to provide patient care. External factors add to the pressure, as hospitals fight to retain good employees when other organizations are recruiting and staffers have a high rate of burnout. So, how can hospital communicators grow a healthy internal culture—one in which staffers are engaged and eager to come to work? A new wave is approaching, bringing a new approach to internal engagement and employee experience through digital communications. 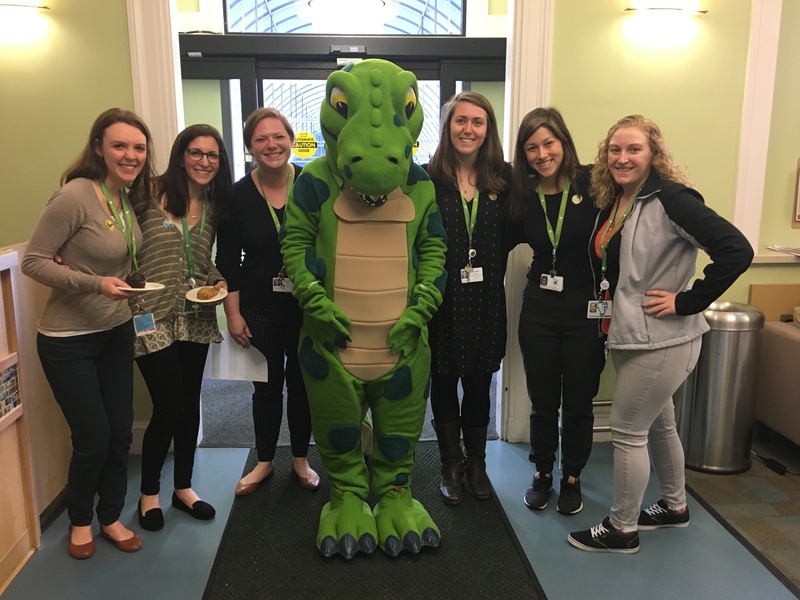 The Franciscan Children’s Hospital in Boston, Massachusetts, provides care and education for children with unique health-care needs, helping each child find the courage to reach their full potential. 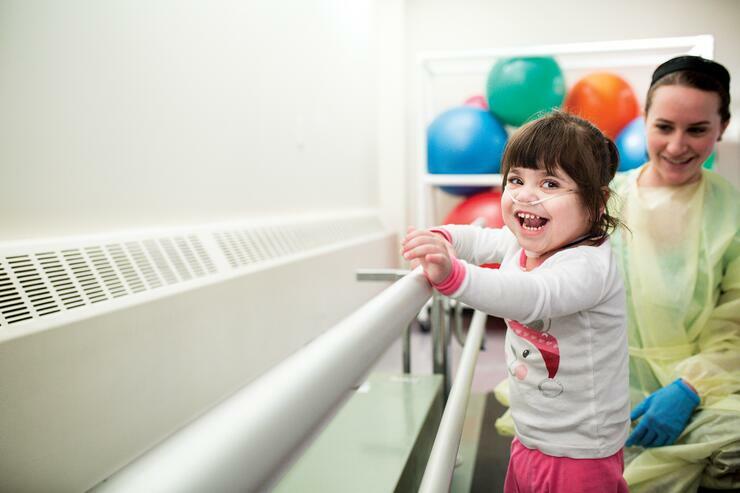 The hospital’s Research Center for Children with Special Health Care Needs is devoted to the promotion of evidence-based practices in pediatric rehabilitation and the development, evaluation, and dissemination of effective models of caring for children. 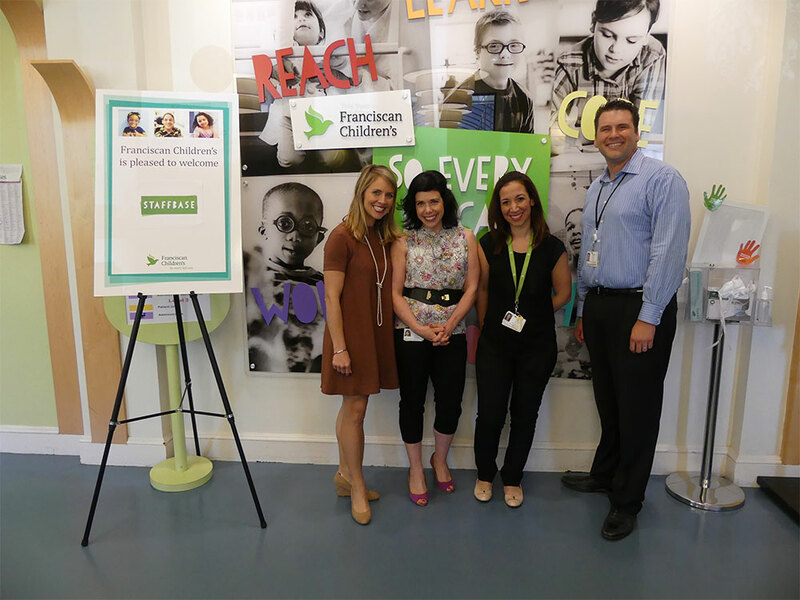 Their slogan “So Every Kid Can” illustrates the hospital’s compassionate commitment to the the children in their care. 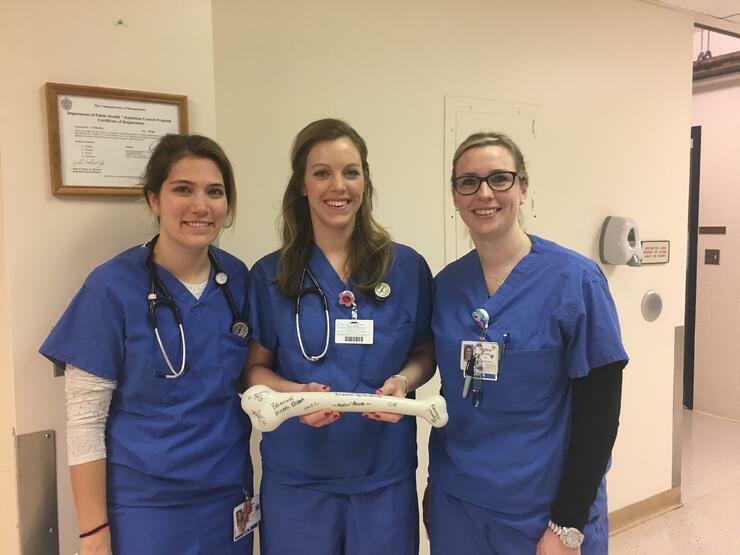 In order to provide the best possible experience for these young patients, one thing is crucial: That all hospital employees are engaged and informed. But with its workforce spread far afield, communication became difficult. For the app to be a success, the team around Ms. Kath organized an innovative launch program. The idea was that the new tool would move communications beyond its old “dinosaur” intranet and stop the information flow from being extinct. Following this idea, members of the team took turns dressing in a prehistoric reptile costume. 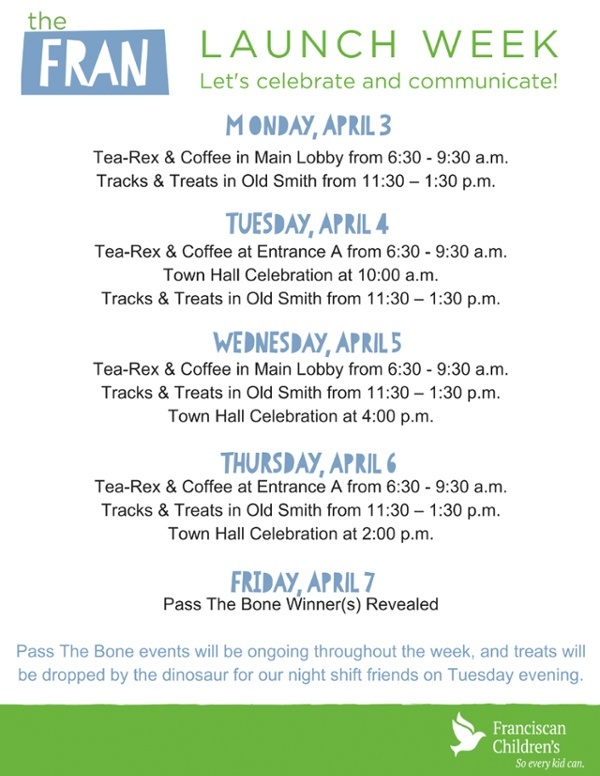 They pinned printed “dinosaur eggs” around the building which could be traded for Dunkin’ Donuts gift cards, and there were town halls and onboarding events with dinosaur-themed treats. 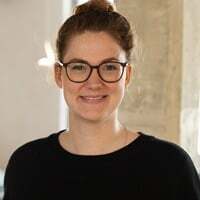 Staff caught on quickly: after just two months, 80% of the hospital’s workforce were using the mobile app; after four months the number has risen to 85%. 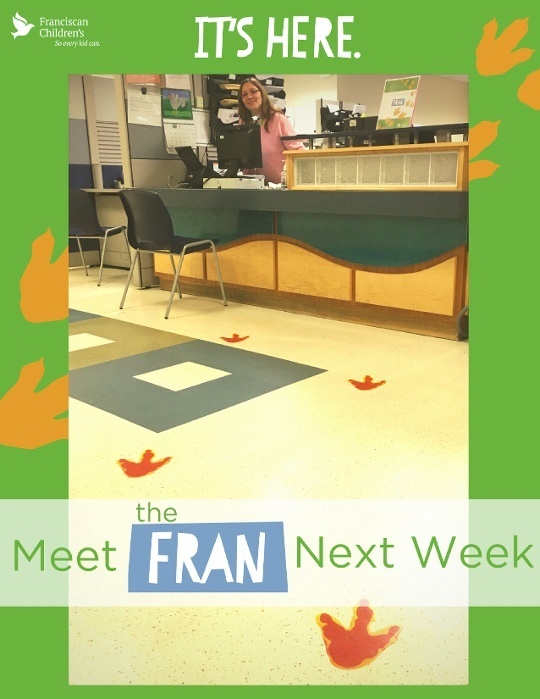 They’ve called it “TheFRAN,” a popular nickname for the hospital. In oder to further increase the numbers the hospital has made "TheFRAN" part of their onboarding process. When new employees join the team they are asked to download the app. This way they are immediately part of the team and are able to experience the engaging culture. 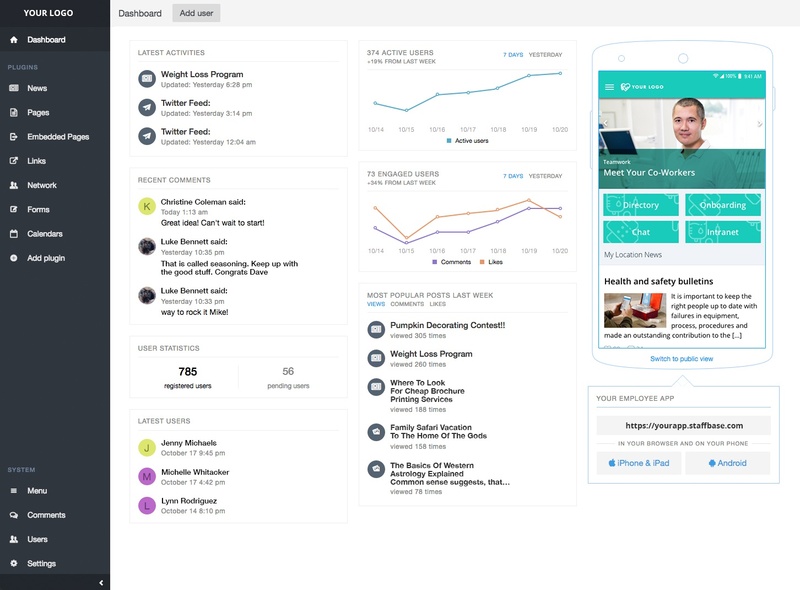 With the new tool, Carla and her team see possibilities that go beyond the driving of engagement to actually being able to measure it. 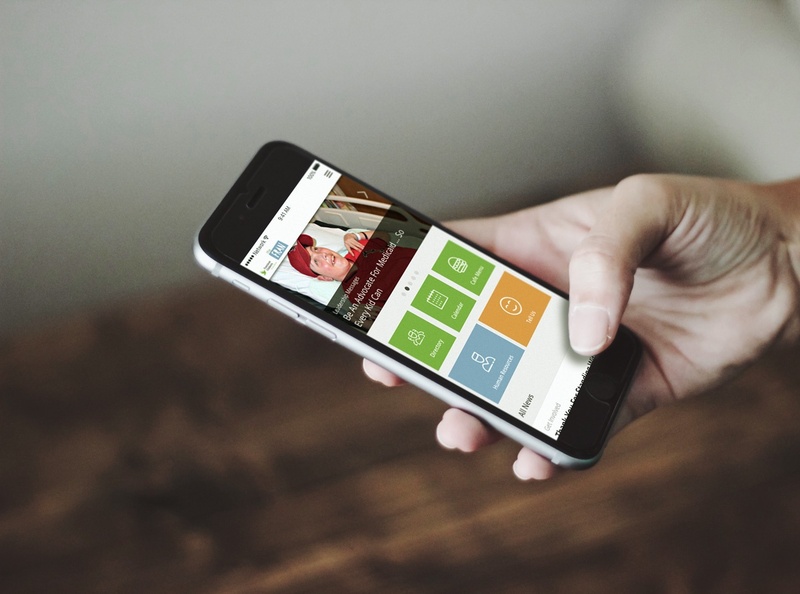 The new mobile app provides real-time analytics that Franciscan couldn’t previously get through its email or newsletters. “We have an employee engagement survey; then we’ll have focus groups to analyze the findings and come up with solutions for the findings,” Ms. Kath says. As a first step, the hospital posted “Did You Know?” teasers that lead to bits of interesting trivia about fellow staffers, such as: “Did you know that your colleague plays guitar?” or “Did you know that your colleague was a beauty pageant queen?” Communicators later identify the person when their full stories are published. We look forward to being part of that development and to working with Carla and her team in the future!